Looking for bridesmaid dresses for your upcoming wedding? Don't panic! I have here the 3 websites that you should check out for bridesmaid dresses under $100. Who doesn't know Asos? It is one of the most well-known clothes online shopping websites that you should check out. 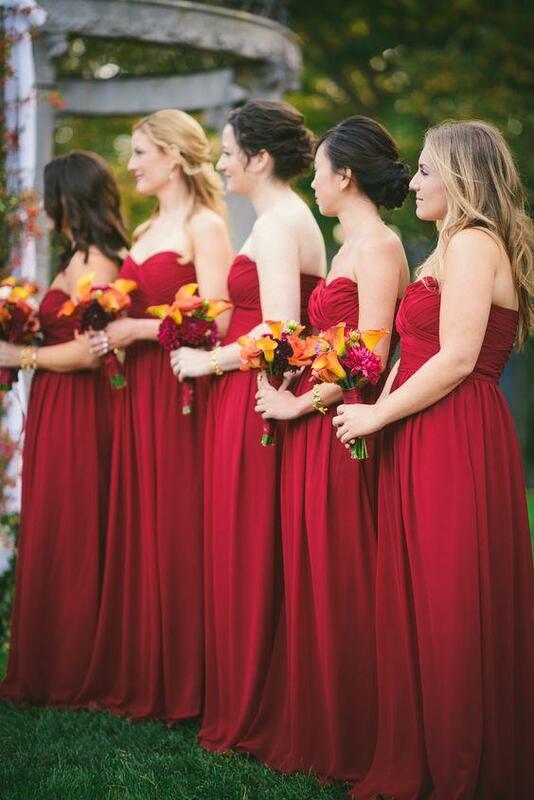 They offer wide varieties of clothes from casual to formal and of course, bridesmaid dresses! You can find your favorite clothing brand on this website. If you're going to read the reviews online, most of them feel great that they ordered from Asos. One of the leading one-stop dress boutiques, Angrila is a shop where you can find your favorite prom dress, bridesmaid dresses, and wedding dresses online. 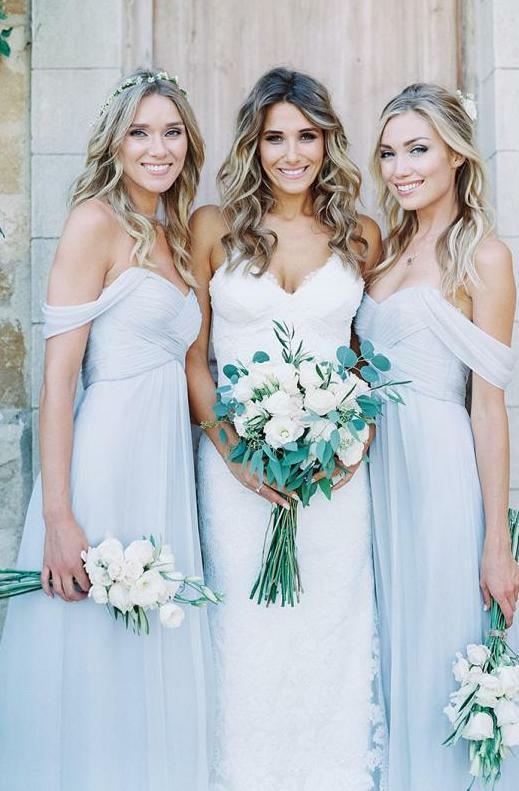 Their bridesmaid dresses are perfect for your bridesmaids because you can choose from many different styles, colors, and cuts. 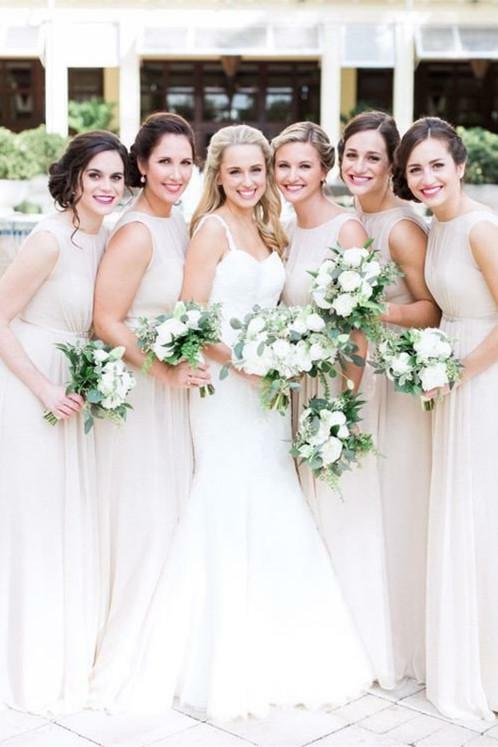 It is a convenient place to shop for bridesmaid dresses online. 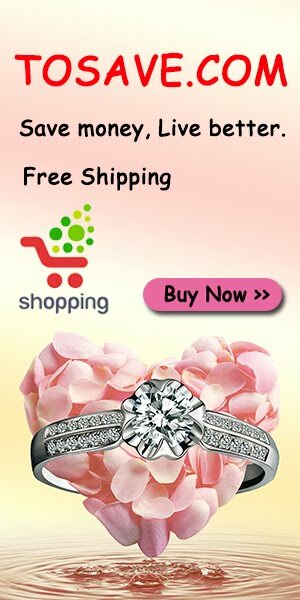 They offer wholesale and information on how they make dresses for you! You can message their customer service support and they will be happy to assist you with your bridesmaid dresses needs. Can't find what you're looking for? I'm sure that Amazon has it! You'll find more items from different sellers so you'll have more to choose from!